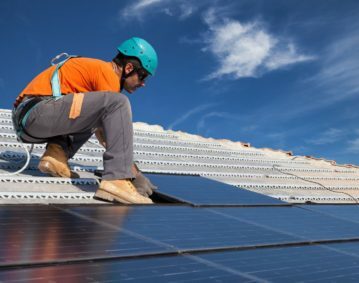 Improperly installed solar panels can be a major fire risk to homes, schools, and businesses. 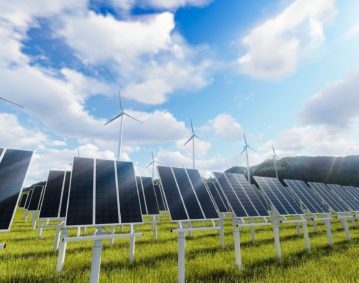 It is important for regulators to ensure minimum safety standards are in place to protect solar customers. Make Solar Safe supports consumer safety standards for solar installers to prevent fires like the one in Leigh. A huge blaze at a primary school was ‘most likely’ caused by a faulty electrical solar panel. Firefighters were called to Westleigh Methodist Primary School in Leigh after flames were seen coming from the building just before 11am on Sunday. Upper levels of the Westleigh Lane building were ‘well alight’ at the height of the fire. A statement on the school’s Facebook page said the it will be closed until further notice. 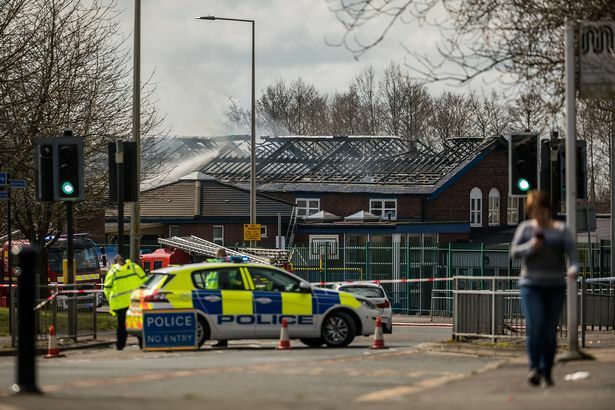 Greater Manchester Fire and Rescue Service (GMFRS) bosses believe the blaze was caused by electrical solar panels on the roof of the hall at the school. The fire originated where the panels are embedded. It is thought there was a fault with one of the devices. 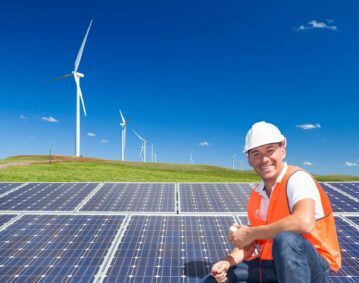 An eyewitness said they saw four solar panels on fire. Station manager Chris Roberts said: “A fire investigation officer examined the fire burn patterns and determined that the source of the fire was at roof level. “The fire started on the right hand side of the roof, where a number of solar panels were in place – causing the fire to spread resulting the whole roof being ablaze. “The pattern of the fire burn would also conclude that the fire’s origin was in the vicinity of the solar panels. “Examination on the inside of the main hall found charring on the top of the wooden beams which were situated under the roof of the building which would only occur if the fire was above the beam. “Due to the intense heat of the fire, wiring from the panels were burnt away so we are unable to determine if or why an electrical fault occurred. 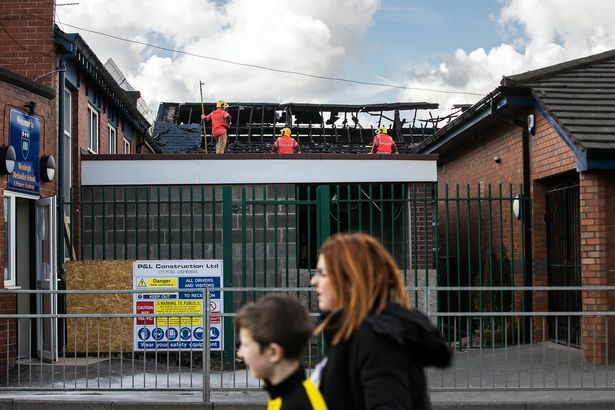 “An eyewitness account that was given to the emergency services when the fire first started stated that they saw approximately four solar panels on the roof of the school on fire.